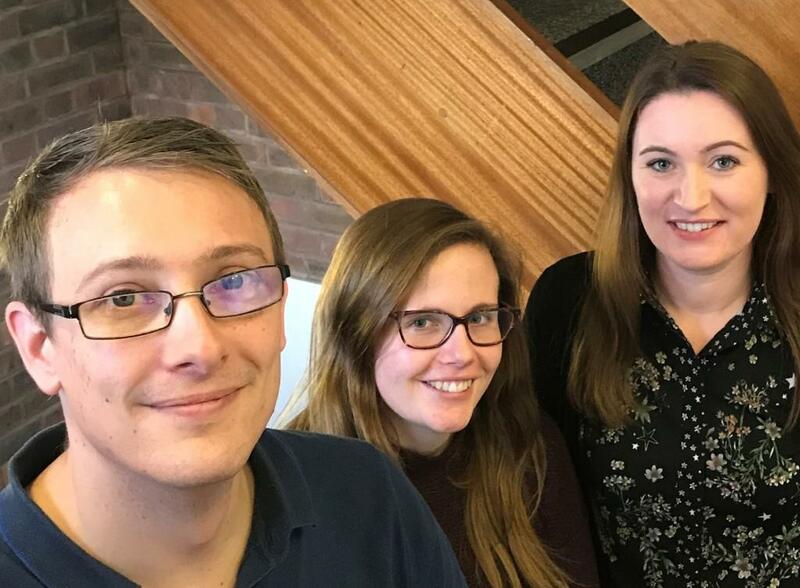 McBrides Chartered Accountants in Sidcup has made three new promotions effective from 1 January with two new client managers and a new team leader. Andy Fuller joined the firm in May 2015 as an accounts senior from Dendy Neville in Maidstone and progressed to team leader. He becomes a client manager and will continue to be the firm’s resident expert on cloud accounting. Sarah Miller is one of the firm’s ‘home-grown’ talents having joined as a trainee in August 2010. She has worked through the ranks to become team leader and as client manager will be working predominantly with the firm’s audit clients. Another home-grown talent, Clara Matthews also joined McBrides as a trainee in 2010 and has been busy building her client portfolio. She becomes a team leader and will continue to build her portfolio, as well as help to develop the firm’s trainees. Photo shows from left to right Andy Fuller, Sarah Miller and Clara Matthews. Further information available from Clare Rice, marketing manager, clare.rice@mcbridesllp.com or 020 8309 0011.